Develop your piano and keyboard skills in playing music pieces, learning skills in accompanying, improvising and composing. Improve your technique by practicing chord sequences, scales and sight reading. Listen to different music genres such as Classical, Jazz and Pop. Select music that resonates with you personally and play it in your own expressive style. Focus on an element of existing pieces to create an improvised or original piece to finish the session. 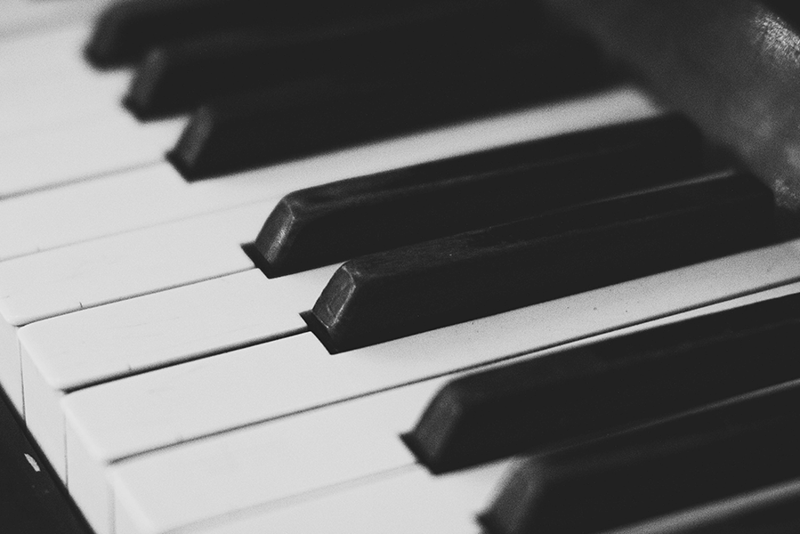 As your keyboard skills grow, learn to experiment in composing your own music. Each session begins with a practical warm-up exercise on the keyboard to get your fingers working. If you are new to keyboard, begin by playing melodies with a single hand, whereas experienced players can improve co-ordinating both hands. Book your half hour weekly session through the Tutor, to reserve a keyboard. You can book time to practice the keyboard between lessons throughout the week at Core. As these are one to one sessions, beginners, intermediate and experienced players are all welcome.